If you have a yearning for adventure, you may well love to indulge in white water rafting in Teesta River. The mighty river originates from Tso Lhamo lake of North Sikkim Himalayas at an elevation of 5,330m. Teesta River is regarded as the lifeline of Darjeeling and Sikkim. The river flows downhill through the beautiful valleys for 172km. In the process, it forms a boundary between Darjeeling and Sikkim. It further rambles downwards to join Rangeet River, which arises from a glacier of Mount Kabru in the lower Kanchenjunga province. 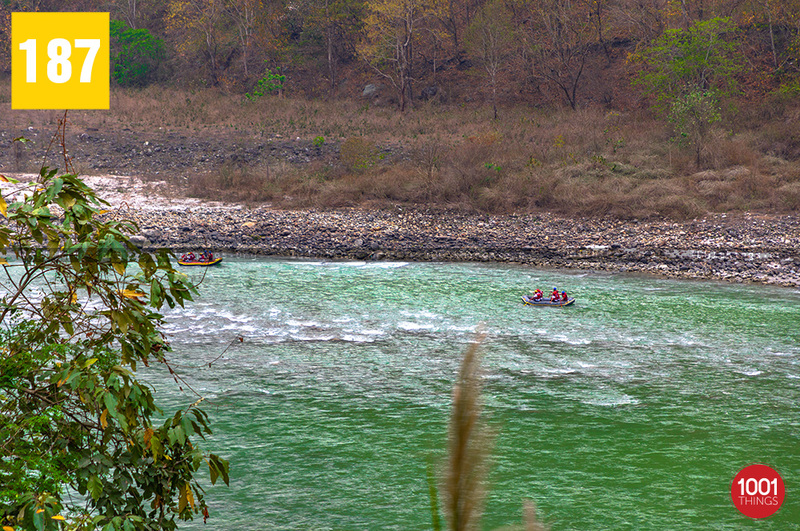 The confluence of Teesta and Rangeet is called Triveni- a mesmerizing haven for the nature lovers and adventurers. 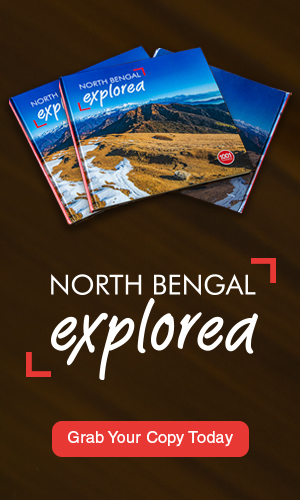 The valley throughout the Teesta River bestows compelling sightseeing. From the confluence, the mighty Teesta meanders to meet the Northern Plains starting from Coronation Bridge at Sevoke. Angling and White Water Rafting are two major activities authorized in Teesta River. 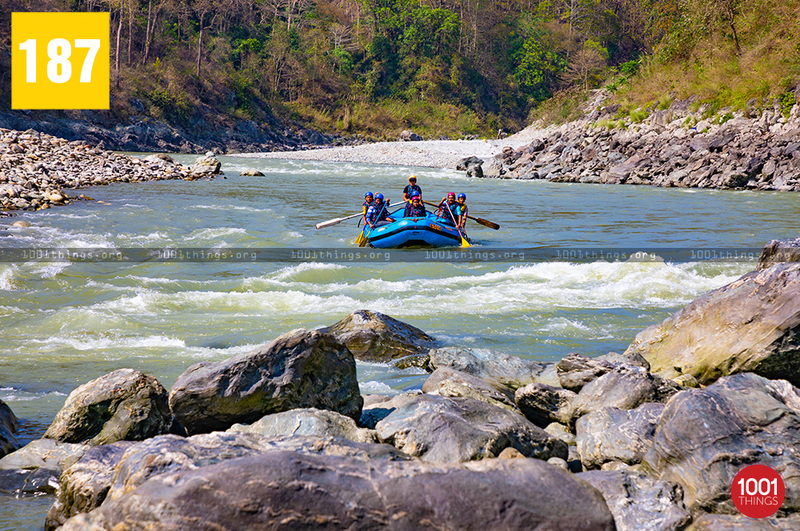 During the peak season, approx 50 rafts are operated on Teesta River. Tracing back the origin, records affirm that White Water Rafting in Teesta was initiated by DGHC (Darjeeling Gorkha Hill Council) in 1991. The thrilling adventure activity immediately began to gain popularity since it was introduced. 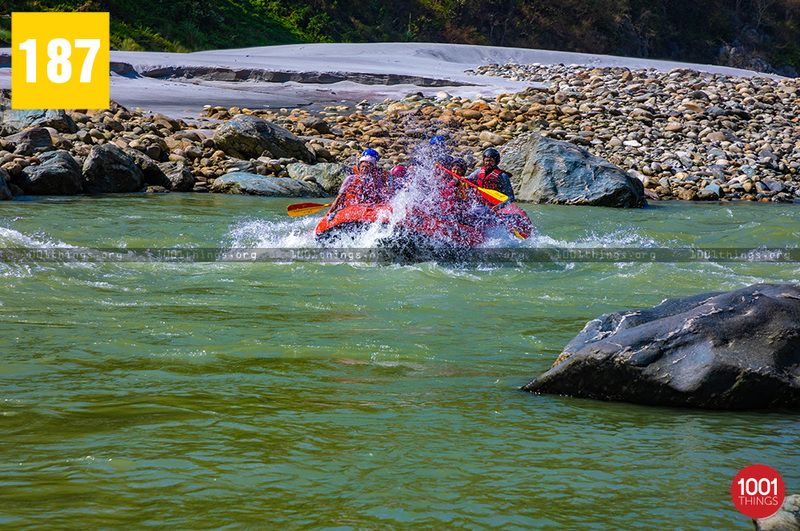 Water rafting in Teesta River meets the quest of the adrenaline junkies. The rafting activity indeed renders a thrilling and once in a lifetime kind of experience. Rafting is accessible even in the Rangeet River. 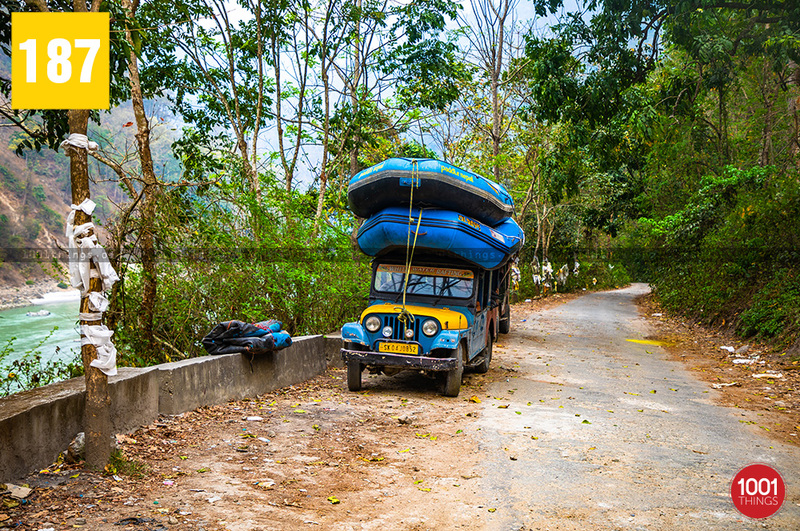 Still, Teesta River has been considered the most popular destination for River Rafting. The adventure begins from Melli and ends at Chitray. It can exceed farther as per the explorer’s preference. Due to its intensity in the flow and varying rapids, White Water Rafting in Teesta River is internationally graded in the scale of 2-4. Grade-6 is the extreme level. To deal with the roller coaster rapids, you need to have a trained guide or, a seasoned rafter during the water rafting in Teesta River. 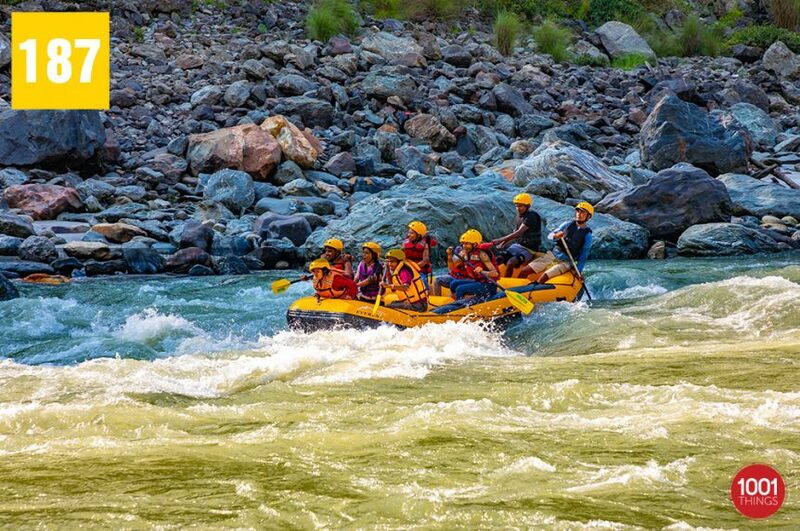 The blustering mountain waters and its unsupple rapids offer a remarkable rafting experience. Beginners can also explore their skills in an adventurous quest. 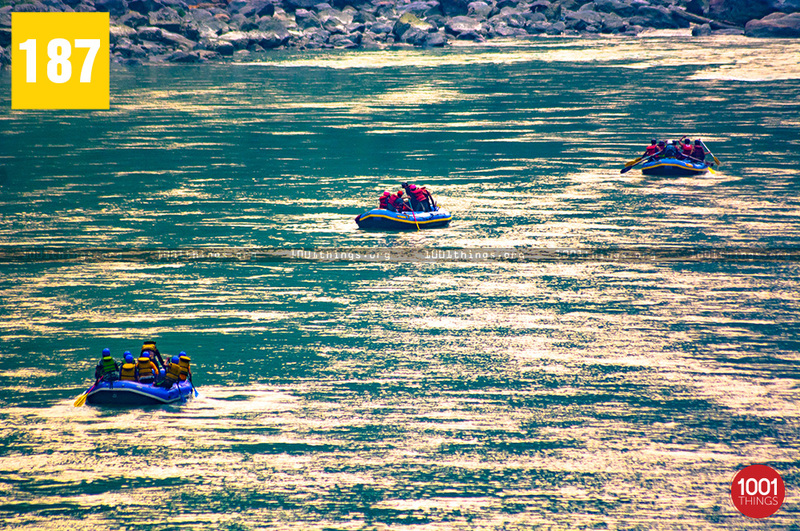 White water rafting in Teesta River offers an unparalleled experience. You can enjoy the spectacular view of the surrounding landscapes throughout the activity. It ‘s truly worth the time. The activity extends a unique and invigorating experince for both the beginners and the experts. The best time for White Water Rafting in Teesta River starts from November to June. Rafting remains closed during the Monsoon. If you’ve made up your mind to be a part of the adventure, here’s a few things you need to know. 1. Avoid participating in the adventure if you have health problems like epilepsy, heart problems, etc. 2. Avoid alcohol at least 6 hours before going for the rafting. 3. Carry an extra pair of shoes, avoid jeans wear shorts instead. Bring a water bottle, sunscreen lotions, an extra set of dry clothes. 4. Wear the provided life jackets properly and follow all the safety instructions given by the guide/operator. 5. You need to sign the ‘Assumption of Risk and Release’ agreement before starting the rafting. 6. Foreign tourists should bring along and show their passports for signing the agreement. 7. To control the flow of the water, dams are constructed. Make sure your rafting time matches with opening and closing time of the dams.